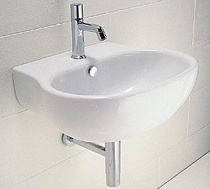 Can be used with Compact semi ped.. 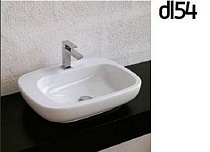 Simple and elegant 45cm wall hung basin. 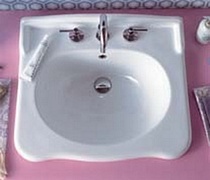 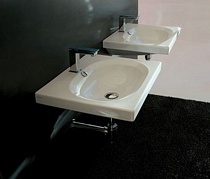 The Dial basin can also be used as a counter top, and is perfect when paired with a modern round or square bottle trap. 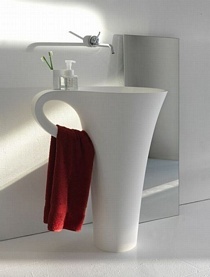 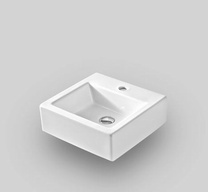 Simple and elegant 90cm wall hung basin. 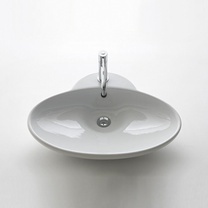 The Dial basin can also be used as a counter top, and is perfect when paired with a modern round or square bottle trap. 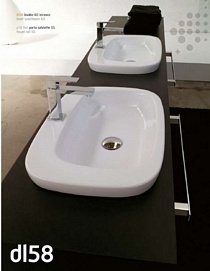 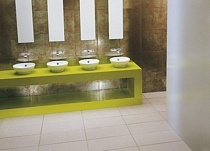 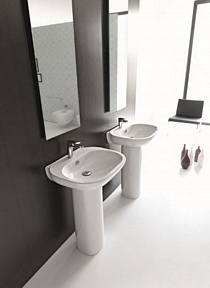 Elegant Basin and Pedestal from the New Hidra Flat Range. 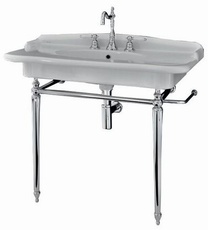 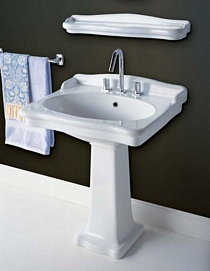 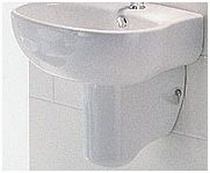 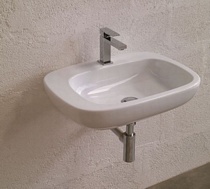 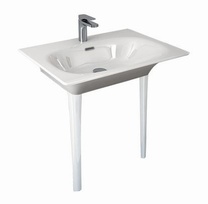 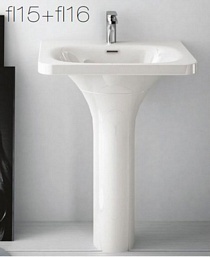 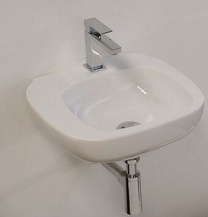 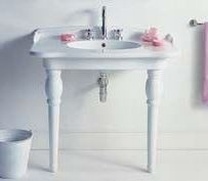 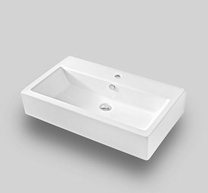 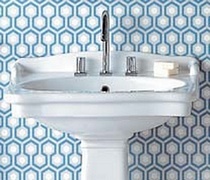 The wash basin (FL15) Includes the FL16 White pedestal. 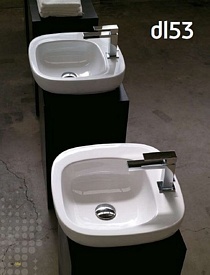 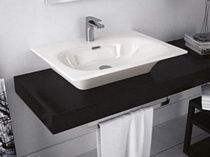 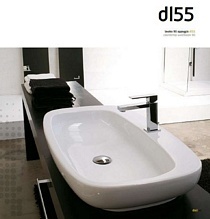 Simple Italian rectangular basin, suitable for ensuites, cloakrooms and main bathrooms. 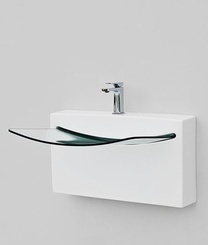 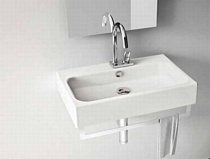 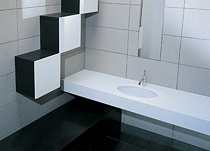 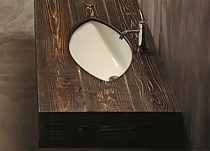 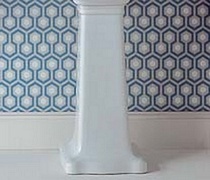 This Fuori box 27 can be wall hung or used as a countertop basin.